In this week’s roundup we detail additional investment received by a Power to Empower Challenge finalist, share the outcome report from a sanitation workshop and the importance of solving disabilities in India. The winner in the Idea category of the 2013 Power to Empower Challenge – which was managed by Ennovent – Tamul Plates Marketing Pvt Ltd has raised an undisclosed amount of follow-on investment from Upaya Social Ventures and Artha Initiative to augment its operations across the North-eastern region. 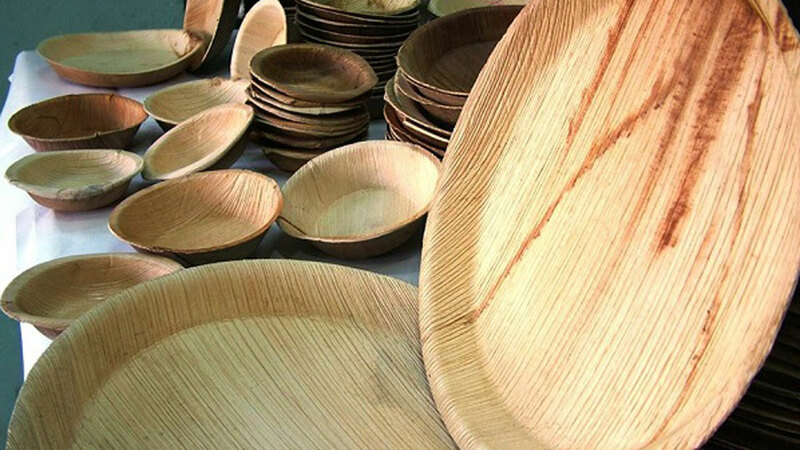 Assam-based Tamul Plates focuses on generating rural livelihoods by producing and marketing biodegradable dinnerware. They also provide technical support and financial linkages to rural areca nut – commonly referred to as betel nut – producers. The company will utilise the money to diversify its product line, expand its domestic sales and distribution networks, and tap export markets for its products. “This investment is a recognition that Tamul Plates is well positioned to meet the growing demand for high quality, environmentally responsible, and ethically produced products,” said Tamul Plates CEO Arindam Dasgupta. The recently launched Swachh Bharat Abhiyan has trained the spotlight on India’s severe sanitation problems. There is an urgent need for government agencies, corporates, NGO’s and other like-minded individuals to work hand-in-hand and bring about a more effective and efficient approach to achieving the goals of sanitation through convergence with CSR. Ennovent in partnership with GIZ therefore recently organized a half-day workshop to discuss and create a road map for convergence between various programs to achieve India’s national sanitation goals. Following on from the workshop Ennovent has released an Outcome Report to share the key highlights and next steps discussed while assessing the role of CSR in India’s sanitation challenge. This report shares information about the sanitation challenge in India, highlights key discussions from the workshop and talks about the key areas of intervention for CSR programs within sanitation. The importance of social venture models and a data driven policy in to solve disabilities or impairments in India cannot be understated. 26.81 million people are living with disabilities in India or approximately 2.21 percent of the total population. There is a great need for assistive technologies for a wide range of disabilities in the country. Assistive technology promotes greater independence by enabling people to perform tasks that were formerly unable to accomplish. Ennovent’s Discover Challenges helps clients to design and run public competitions to globally source innovations. By organizing or participating in these Discover Challenges you can help scale impact by showcasing and diffusing knowledge about the best innovations.